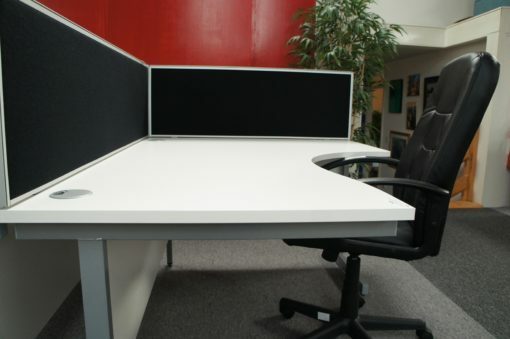 1600 x 1200 mm White Radial Desk. 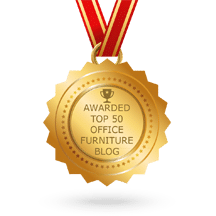 Desks feature sturdy cantilever leg system. Right and left-handed options available. Brand new 1600mm white radial desks. These units are all brand new. 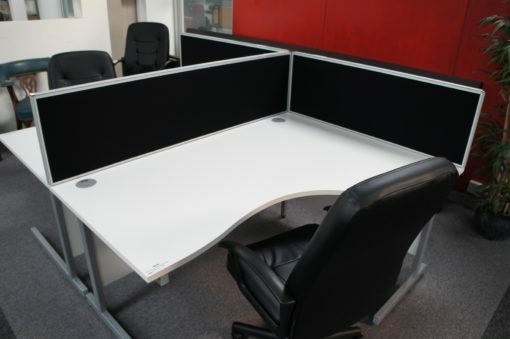 The desks have a very appealing finish and would suit any office environment. 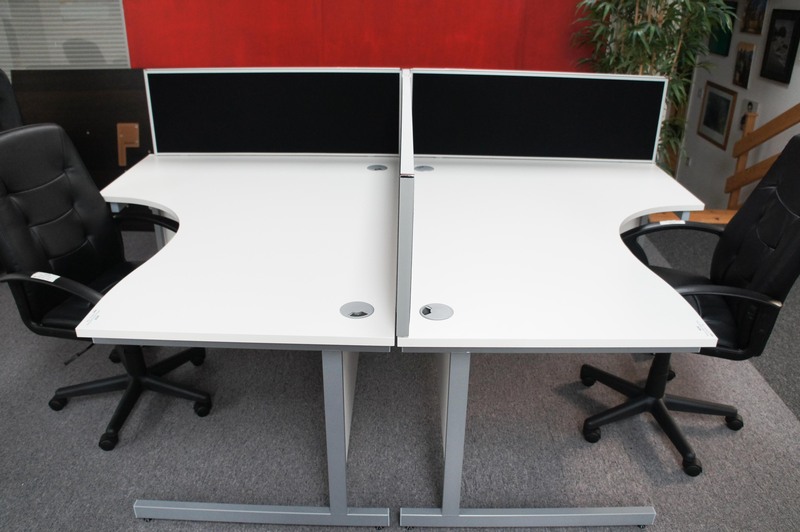 Firstly, the radial desks measure 1600 mm x 1200mm and are available in both left and right-hand options. 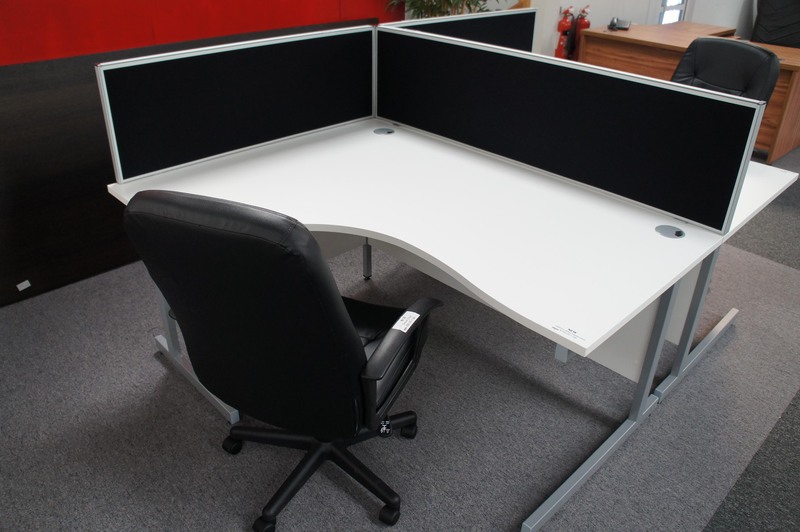 The desks also feature a sturdy cantilever leg system. 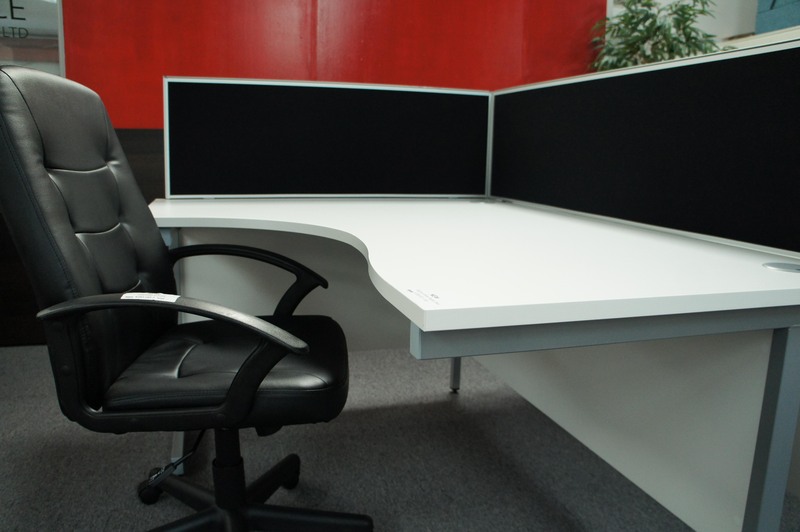 Dual grommets ensure easy access for wiring. The desks are available without screens. 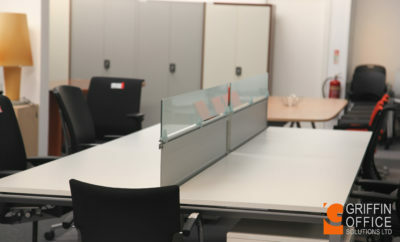 Furthermore, please note all items can be purchased individually. 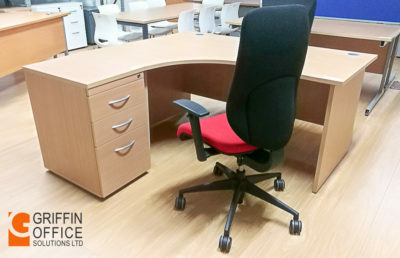 To see more of our desking range, please click here.